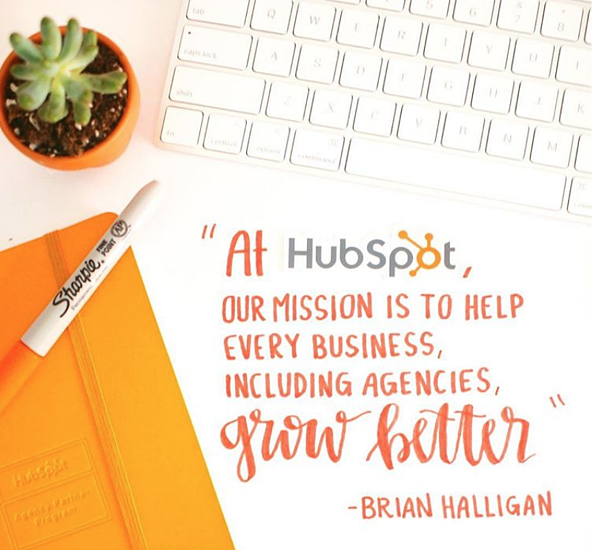 HubSpot is a multi-tool platform that includes a space for businesses to build and host their website, automate their marketing activities with tools like Lead Nurturing and Social Promotion, and grow their sales efforts with a robust sales platform. Squarespace is a drag and drop website template that includes select marketing tool options. The issue here with Squarespace is many of their marketing tools are somewhat misleading. Squarespace labels their ‘SEO Tools', Analytics, Calendar, and Blogging options as marketing tools. While blogs are important to marketing, technically a blog is just a subset of a website. 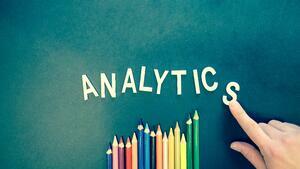 Analytics help with adjusting marketing, but are not particularly a considered a marketing tool in digital marketing circles. I put ‘SEO Tools’ in quotations because practically all website platforms support meta descriptions and page titles. Finally, while having a calendar visible on a site can help certain businesses, Squarespace provides no clear explanation as to why the calendar assists with marketing. All of these reasons are why Squarespace may, on the surface, seem to compete with HubSpot, but in reality, they could not be more different. It is evident when you go to the home page of both HubSpot and Squarespace, each system has a unique target audience. 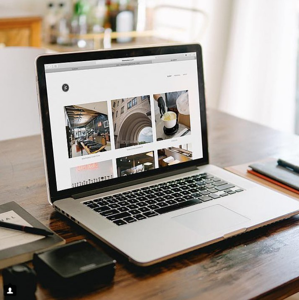 Squarespace exists for small business owners that are looking to set up a site on their own and run it without a marketing team or agency. Whereas HubSpot is built for mid-level to enterprise companies that will have a dedicated marketing team or hire a HubSpot Partner Agency. While Squarespace and HubSpot both provide basic web templates that organizations can use to set up their site, HubSpot is set up to be customized and used in more ways than Squarespace. Customization occurs through the HubDL on HubSpot., something that Squarespace does not offer. One differentiating tool Squarespace offers, that doesn't include using a third party integration like HubSpot, is an online store. The online store is yet another way Squarespace is set up for small business owners who are looking to sell a few products online. While the Shopify integration for HubSpot is robust and provides businesses with several additional opportunities, it does take a little more configuration to set up compared to Squarespace. At the end of the day, when deciding between Squarespace and HubSpot, it comes down to the goals an organization has for their website and inbound marketing. If an organization wants to do things on its terms with a basic template with limited marketing tools and not be overly flashy, Squarespace is for them. If an organization is looking for an all-in-one, website/marketing/sales tool then HubSpot is the right choice. Although HubSpot may be more expensive, the benefits are much greater long term. If you have more questions regarding choosing a new platform for your organization’s site, please feel free to reach out to us, we would love to chat!